The NPS 12 OH HD A is a heavy duty, 12,000 LB. 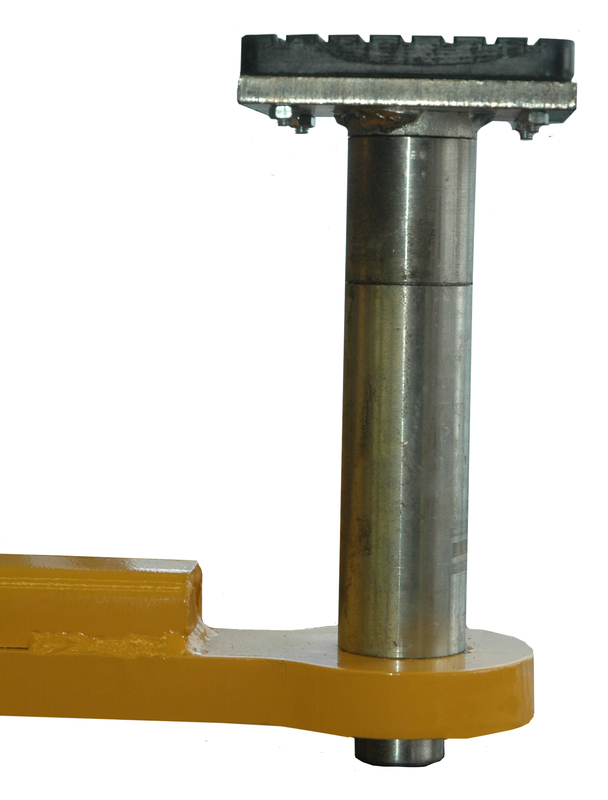 capacity 2 Post Lift made for professional and home mechanics. 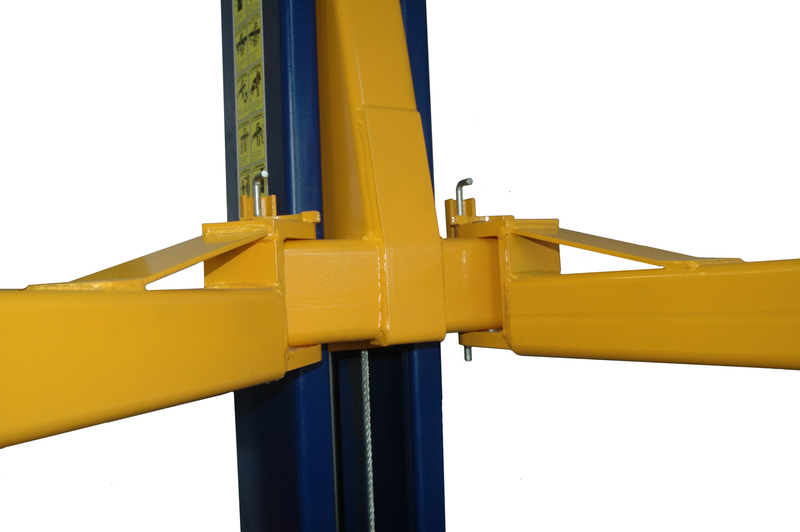 2 Stage Arms allow this lift to function as a versatile lift solution. This lift is perfect for high volume professional shops & garages. 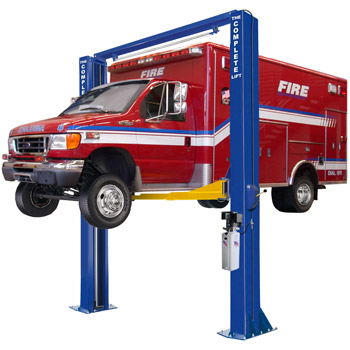 The NPS 12 OH HD A lift also includes a set of drop-in lifting adapters, a powerful 220V hydraulic power unit, SINGLE POINT safety lock release system, powder coat finish, & all installation hardware. The specs above are for the NPS 12 OH HD A. 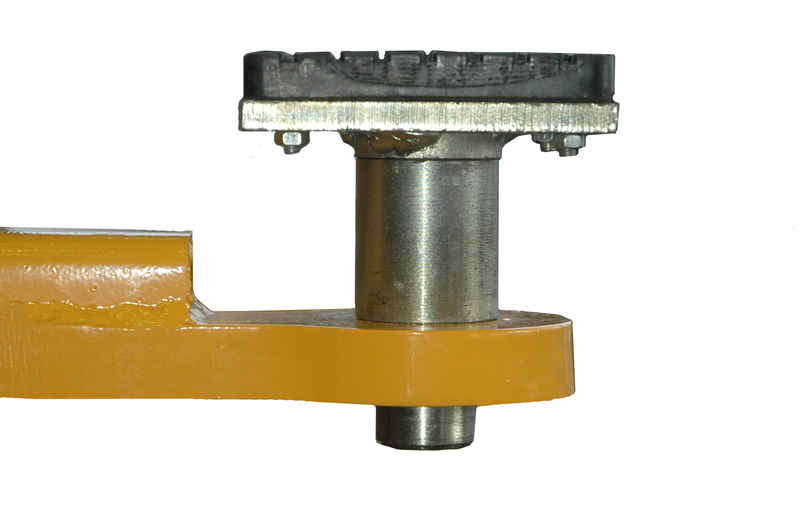 Complete Hydraulic also offers a wide variety of other 2 Post Lifts. 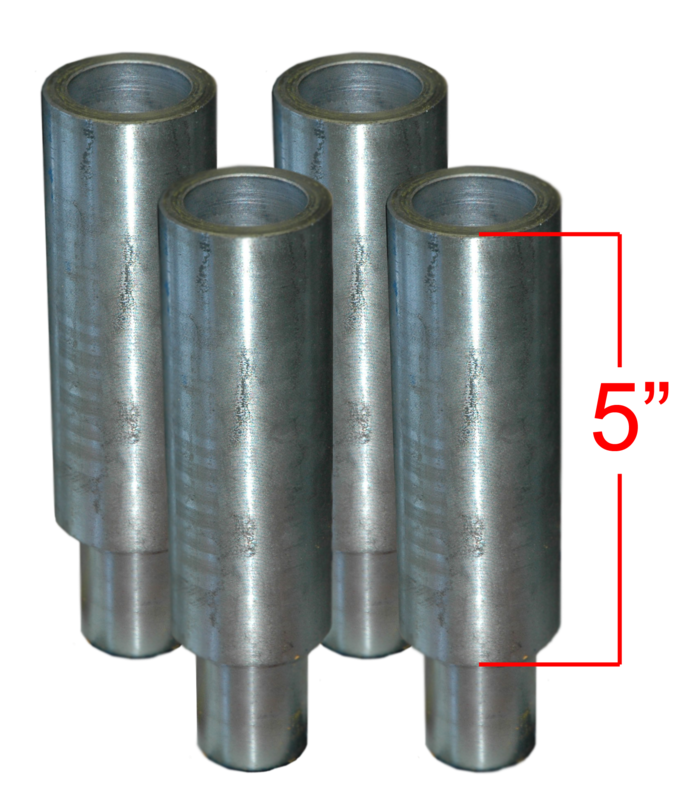 To see the other 2 Post Lifts we have available, and for product comparisons, click here. This is a picture of how your NPS 12 OH HD A will be shipped to you. Please read the Shipping Details section below for more information about our shipping procedures!